Our team is built around what clients need, and are always fully engaged in the entirety of your project. From account managers, to project managers, designers and developers, our team is process driven, customer focused, and fully coordinated to help fill your needs. Through Byrd's marketplace, media can access a global network of smartphone photographers and get verified content from anywhere at the click of a button. Mobilunity has been a proud provider of dedicated team services to Byrd since 2017.  Zenchef is a solution provider for restaurant businesses in France. Vayomar - a global provider of communication competences that helps individuals and companies realize and articulate their goals based in Israel. Chip In is a UK-based fin-tech startup.  Currently Chip In has an available mobile application, which makes money funding fun and easy. Western NIS Enterprise Fund is a regional fund, funded by the U.S. government via the U.S. Agency for International Development (USAID). ServIT is a Swedish company specializing in customer support services. ServIT eHelpdesk is developed for Swedish users and offers personalized approach. DNest is a digital agency operating in Madrid, Spain. Opportunity Network is a business matchmaking platform that enables CEOs to share and connect to business opportunities worldwide.